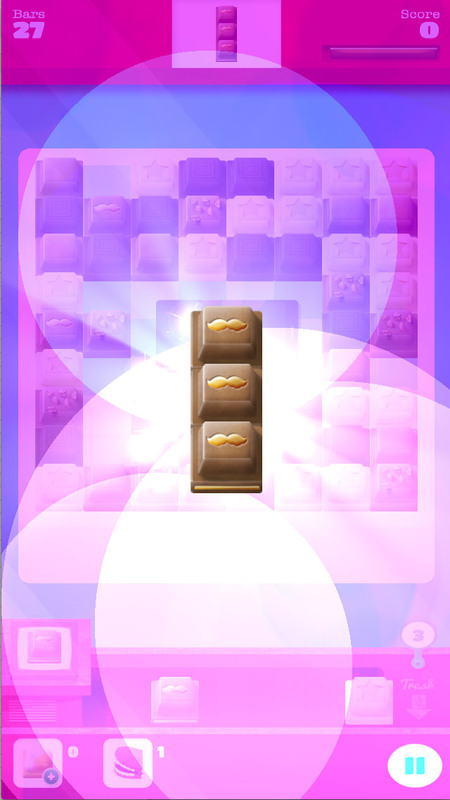 Build bars of delicious chocolate in the ultimate brain bending puzzler! 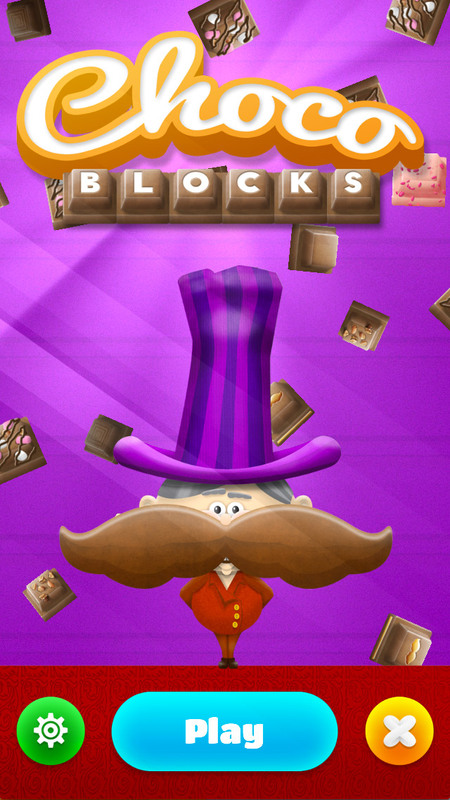 Join master chocolate maker Dr. Choc E. Tash and use his magic chocolate machine to take on hundreds of addictive and fun-filled levels! More Chocolate Than You Could Ever Eat! 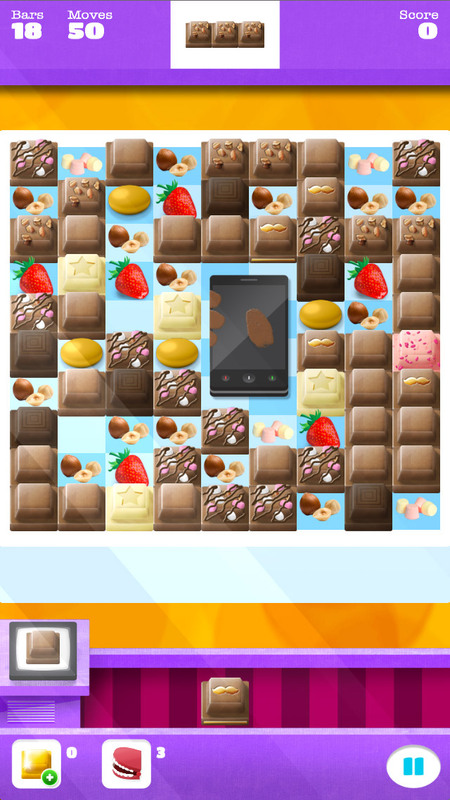 Unlock loads of different types of chocolate! Including classics like caramel and whole nut to delicious new creations like Rocky Road! 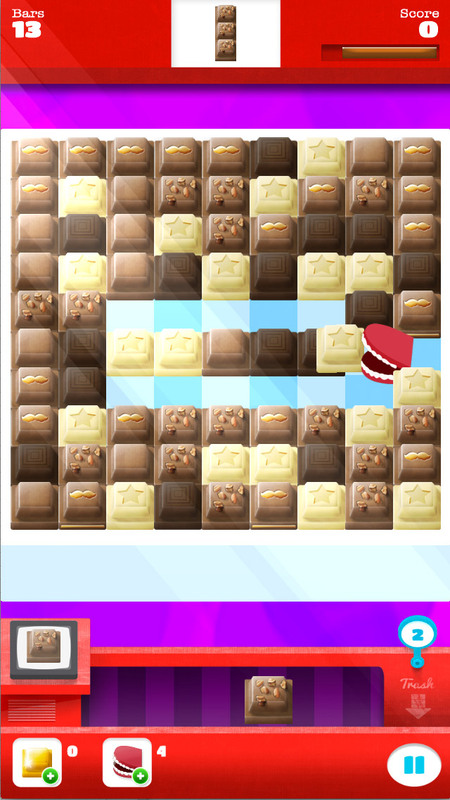 Exciting power ups including the Golden Block and The Muncher make for even more excitement. Combine raw ingredients to create chocolate on the go. The possibilities are endless! 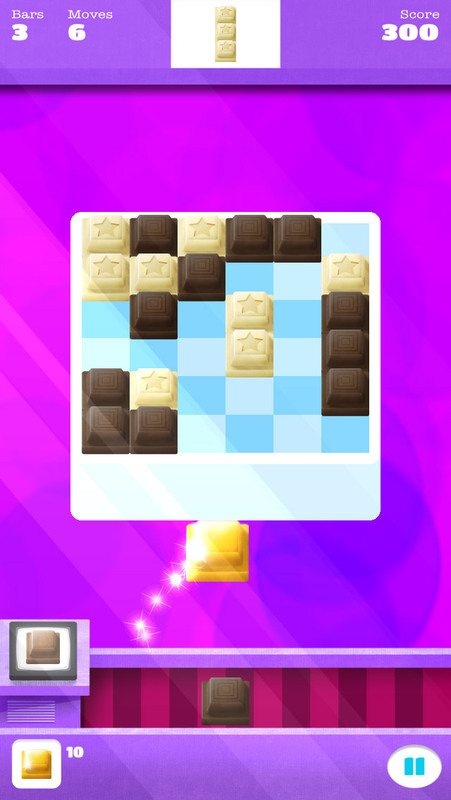 See Choco Blocks in action! Have you ever wanted to work in a chocolate factory? Well here's your chance! 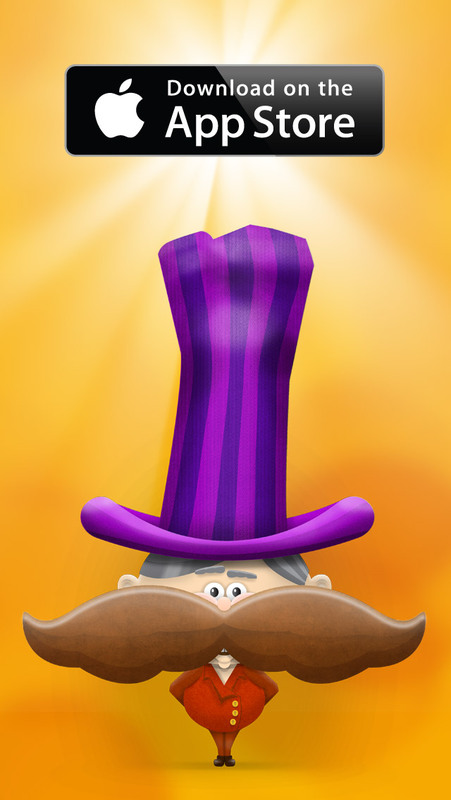 Download now for iPhone, iPad and Android devices.